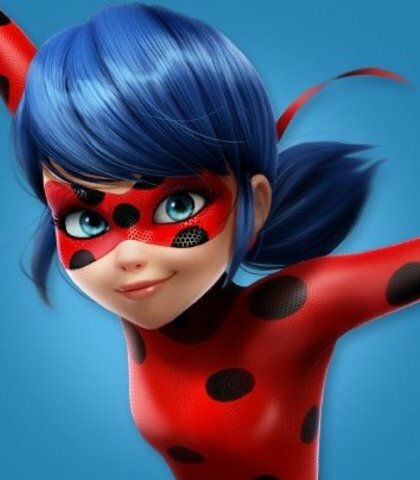 Casting Call Club : We Love Miraculous! Casting Call for We Love Miraculous! Hi there! Thanks for checking out my casting call. 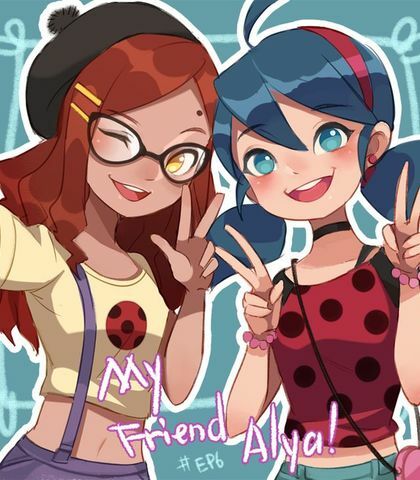 This project is going to be about fan dubs and news based on the show Miraculous Ladybug! I do not own the show, mind you :) this is just a fan project so I recommend only fans audition. 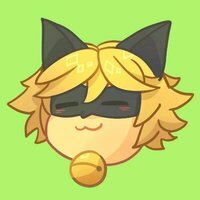 "In season 2 there will be two new Miraculous'!" 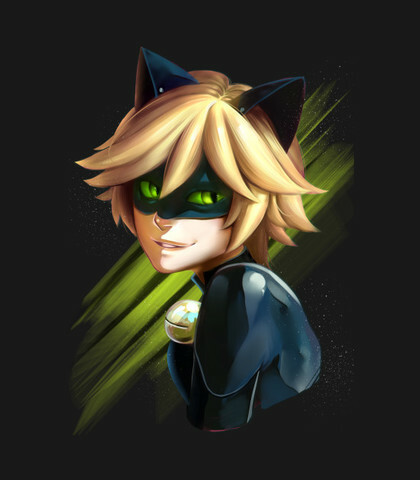 "I honestly think Adrien will meet his mom when he is in his Miraculous form!" 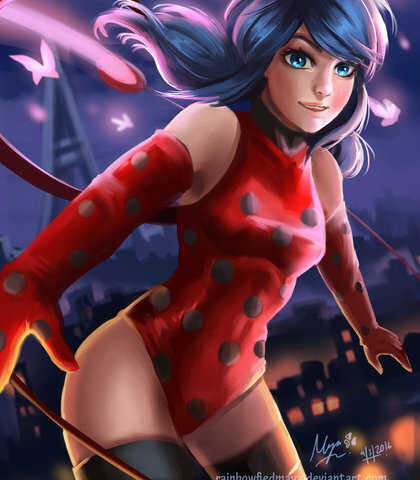 "The cosplay and fanart of the day is..."
"I'm so excited for season 2 of Miraculous!!" "I can't wait to post this on my Ladyblog!" 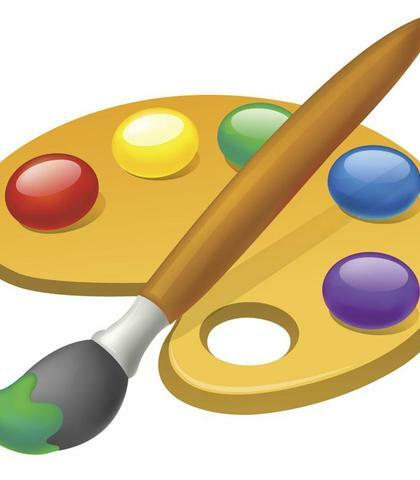 I'll also help with art. I'll try my best not to over work you too.